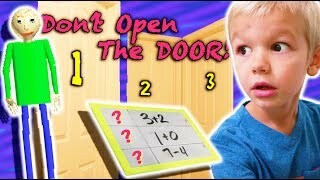 Don't Open the Wrong MYSTERY Door MEETS Baldi's Basics in Real Life! 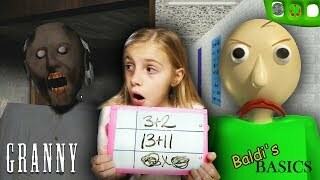 Baldi's Basics LIGHTS OUT in the DARK | Baldi's Basics in Learning and Education AT NIGHT! 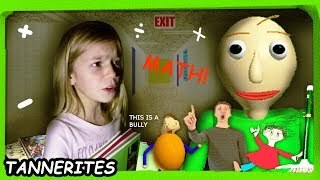 Baldi's Basics in Learning and Education in Real Life! | Back To School Edition in a Real School! 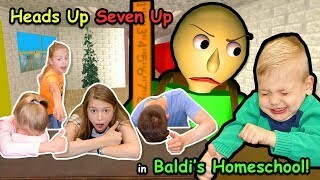 Baldi's Basics In Education And Learning Game Family of 8 FIRST TIME Playing! 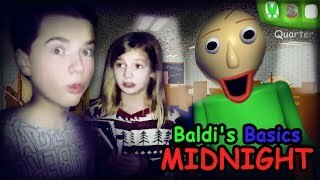 Don't PLAY Baldi's Basics At MIDNIGHT!! 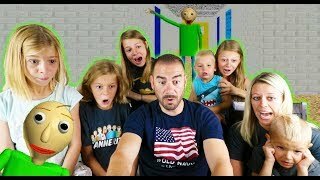 Baldis Basics IN REAL LIFE With That YouTub3 Family! Last to Get CAUGHT Gets NO Math HomeWORK! 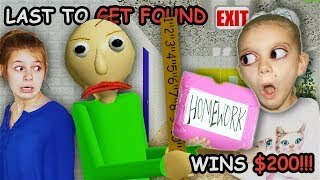 | LAST To LEAVE Baldi's HOMESCHOOL in REAL LIFE $200! 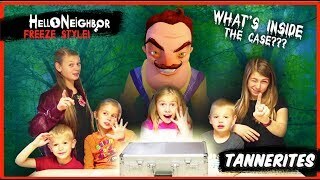 Hello Neighbor in REAL LIFE with MYSTERY kids! | Parent Swap with 8 Passengers GAME! Granny and Hello Neighbor Together in REAL LIFE! 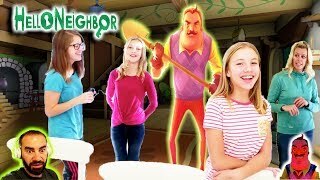 Hello Neighbor in Real Life Mystery Case! 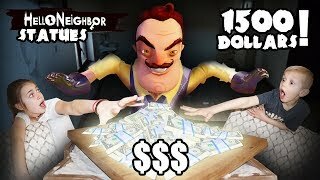 | Hello Neighbor Statues and Freeze! 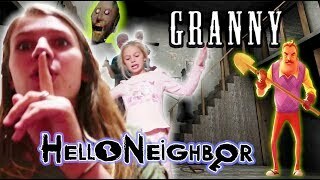 Hello Neighbor STOLE our JEWELS! 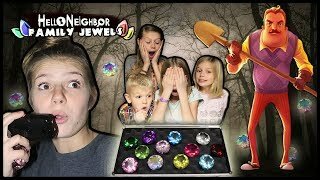 | Hello Neighbor in REAL LIFE with HUGE DIAMONDS!! CAUGHT MOVING in REAL LIFE! 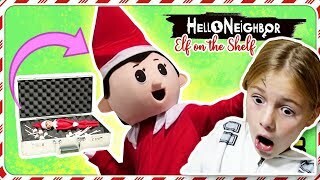 | Hello Neighbor and Elf on The Shelf GAME! 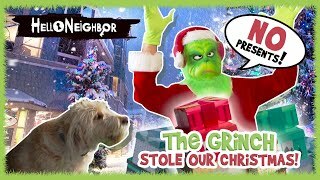 HE STOLE Our PRESENTS!| The Grinch IS Hello Neighbor! | Hello Neighbor in REAL LIFE! 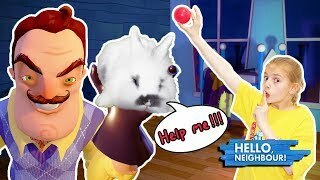 Hello Neighbor In REAL LIFE as Lava Monster GAME! 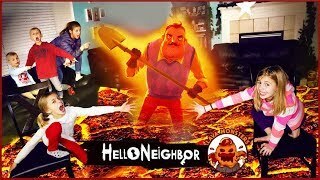 | Floor is Lava Monster Hello Neighbor Game! 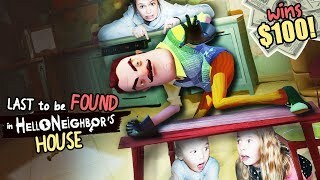 Last to get FOUND in Hello Neighbor's House in REAL LIFE! | WHO is HELLO NEIGHBOR?